Purchasing your first pair of reading glasses is one of the first rites of passage when it comes to aging. As early as age 40, many adults begin to experience presbyopia, or the inability to focus on close-up objects (words, most significantly). While reading glasses are an easy and convenient solution, they can be unappealing — with heavy frames, lackluster designs and shoddy craftsmanship (think about the many you’ve had to replace because they’ve broken). But reading glasses have come a long way. Thanks to tech advances, the latest designs are ultralightweight and durable, and they protect your eyes against harmful blue light and glare from computers and other electronic devices. They're also far cooler than your average drugstore reading glasses, offered in styles that can fit any face, wardrobe and budget. The options listed here range in price from about $20 to $100 and can be purchased online and at major retailers. Your reading glasses can be right at your fingertips, thanks to foldable, compact readers designed to fit in your pocket or wallet. Extremely lightweight and comfortable, they make an excellent choice for those of us on the go. 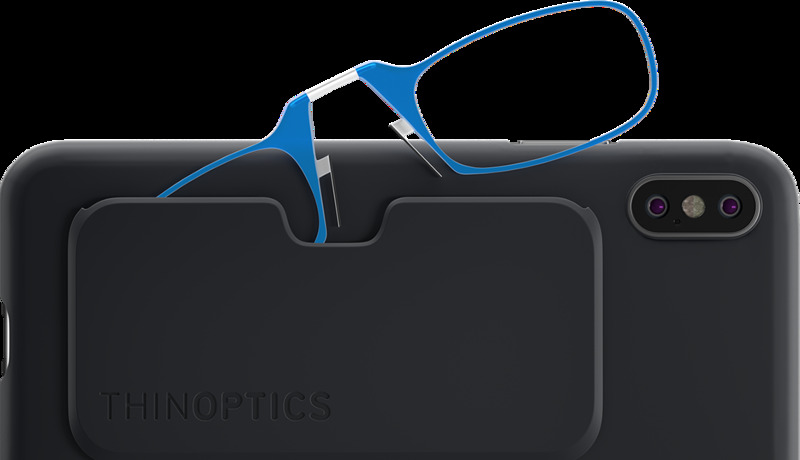 ThinOptics, which claims to offer "the lightest thinnest reading glasses in the world," is one company offering some creative options, including readers that can be stored in their own pod, key chain, flashcard or phone case. $20 to $50. 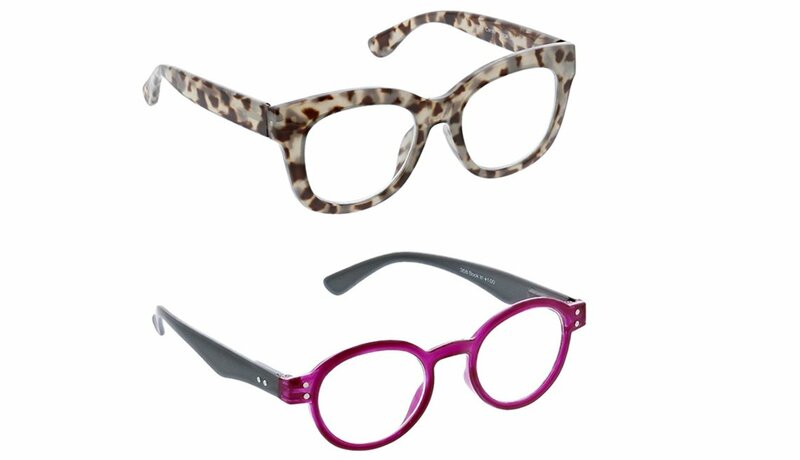 You don’t have to sacrifice style for comfort if you're looking for ultralightweight readers. 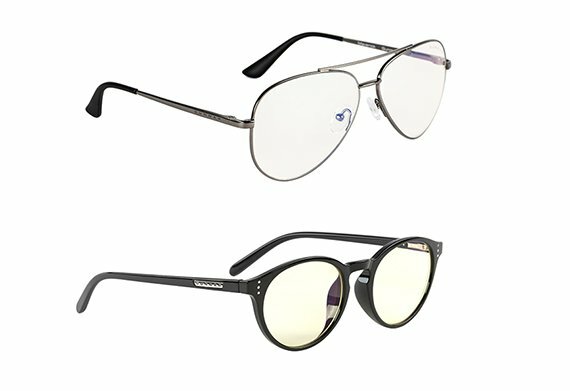 Manufacturers provide chic designs that won’t weigh you down, such as these from Scojo: Gels, $42 to $60; Blu-lite, $60 to $90. Some of us are never without our reading glasses, which means a lot of wear and tear. 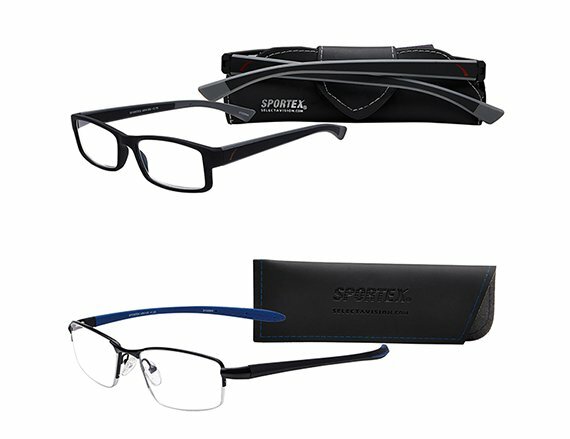 Now readers are designed to withstand everyday use thanks to strong, lightweight material, which you'll find in Sportex Performance Readers. The lenses are distortion-free and scratch-resistant. They also brighten up your wardrobe with lively colors such as Sport Blue, Sport Green and Burgundy. $25. Blue light and glare from digital devices can cause not only headaches, but also eye strain, dry eyes and blurred vision. Brands like Gunnar use lens materials and tints that prevent distortion, filter blue light and block UV light for clear and safe reading. About $50 to $100. 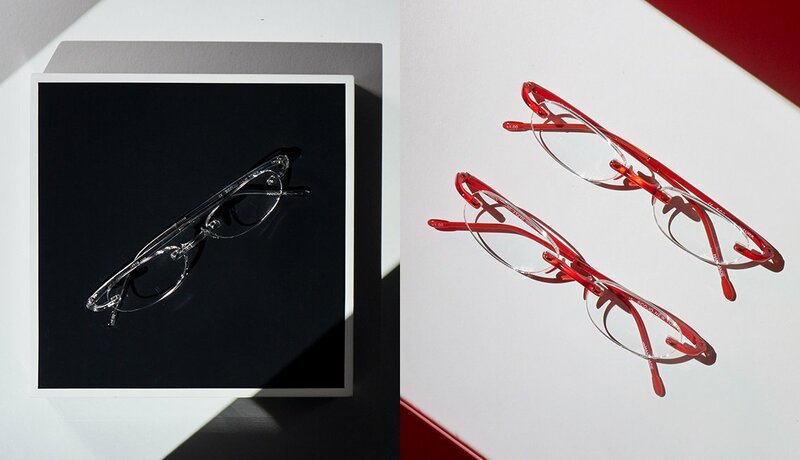 Standard plastic just won’t do when creating the latest lightweight, durable, flexible readers. The hottest new materials include high-tech metals, polycarbonate, TR-90 surgical plastic and even wood. 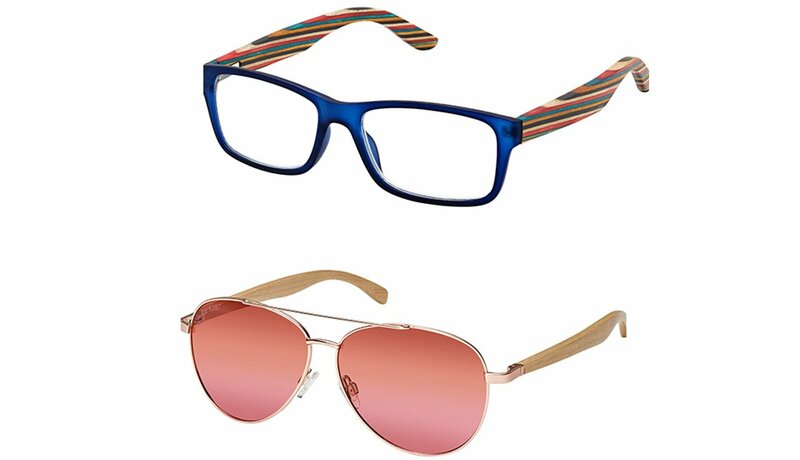 Bamboo Readers from Blue Planet Eyewear let you be environmentally conscious and fashion forward at the same time. They are made of bamboo and recycled plastics and metal and come in a variety of designs, such as the Lucia or the Madison. $30. Far from boring and stodgy, today’s readers come in vibrant colors, fun patterns and trendy shapes. Mix that with the latest advances in reading glasses technology and you get options that are both fashionable and functional. One brand that melds the two is Peepers, which offers fun designs such as Happy Hour, Book It!, Foxy Mama and To the Max. $14 to $25.